Everyone working at our shop, permanent or freelance, from the owner to the boat captain has experience diving on this very reef. We are familiar with the species of fish and creatures you will find on your dives here and will be knowledgeable about each dive site. If you have any special requests we'll do our best to help. With 2 FANTASTIC locations, Sea Divers is just minutes by boat from the 2nd largest barrier reef in the world! 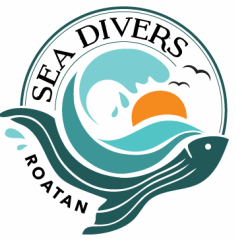 We offer 3 dives daily as well as a wide range of courses, Specialty Dives, Snorkeling, and Traditional Handline Fishing tours. You'll be sure to get exactly what you want!